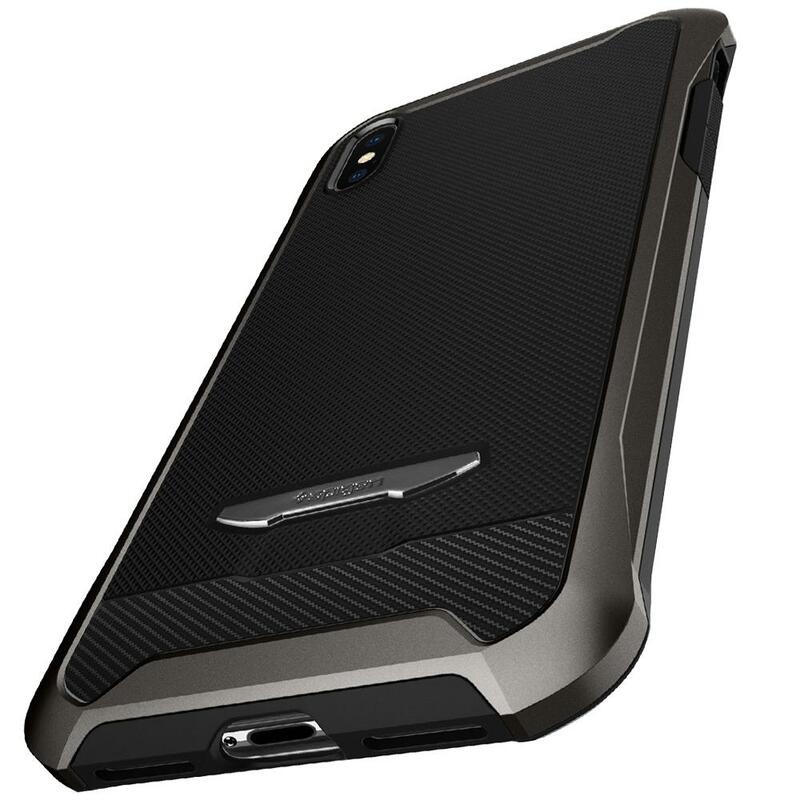 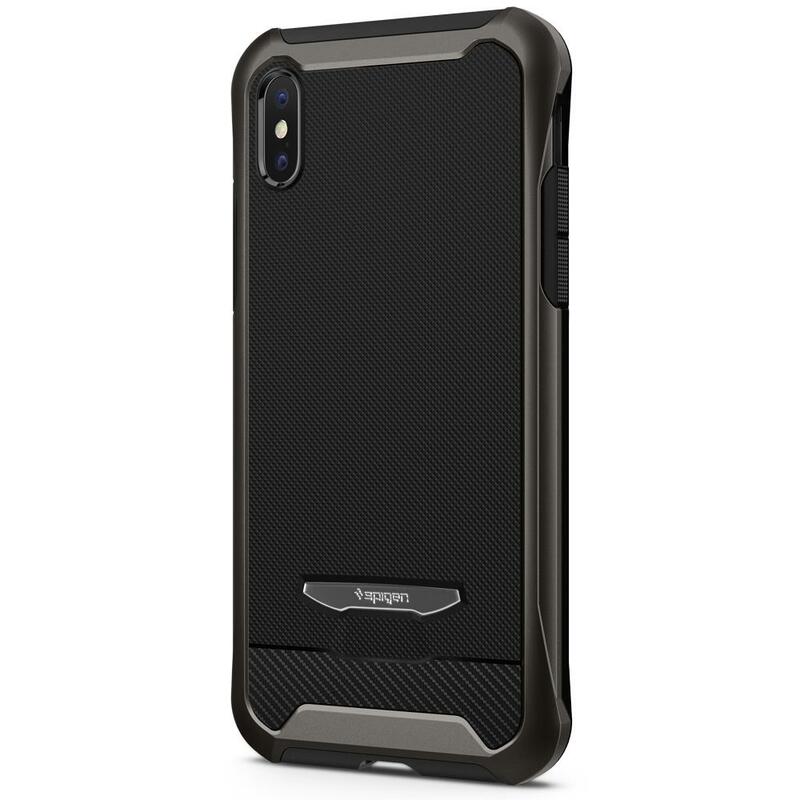 Among the Signature Series, Reventon delivers style to 360 protection. 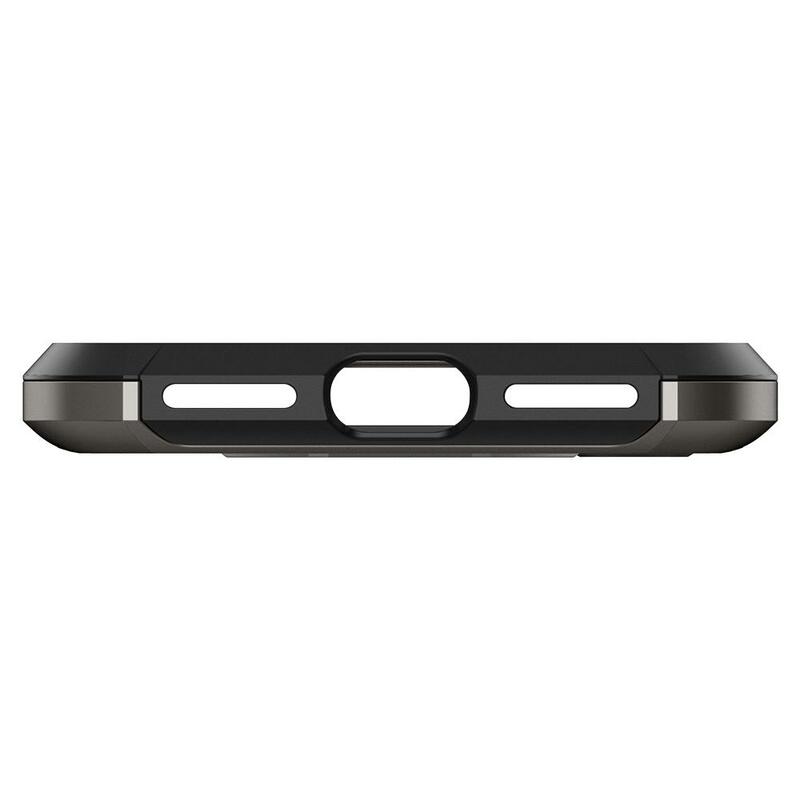 Its signature frame embodies a bit more class and edge. 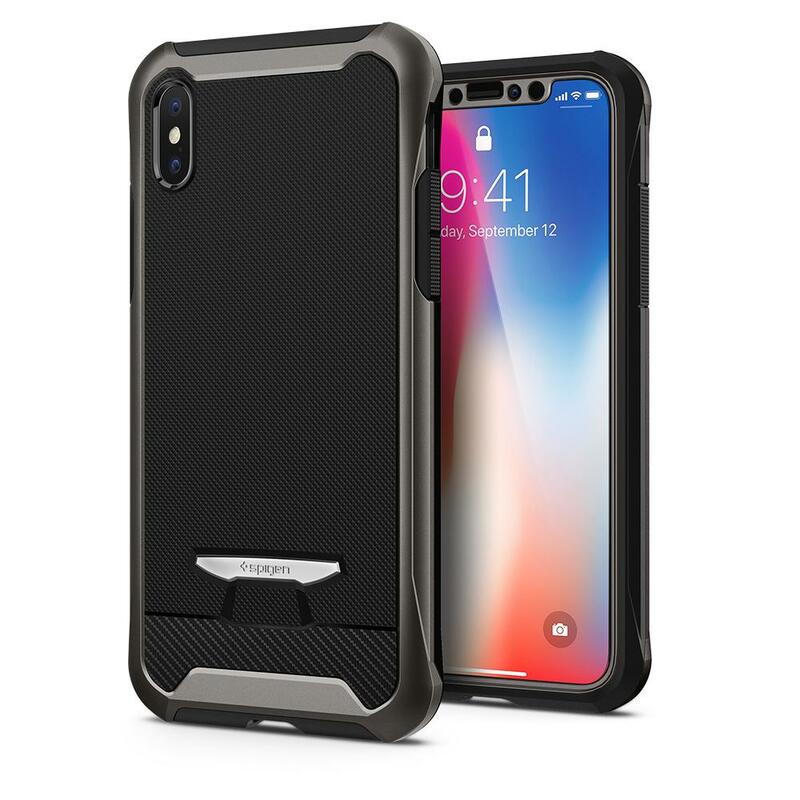 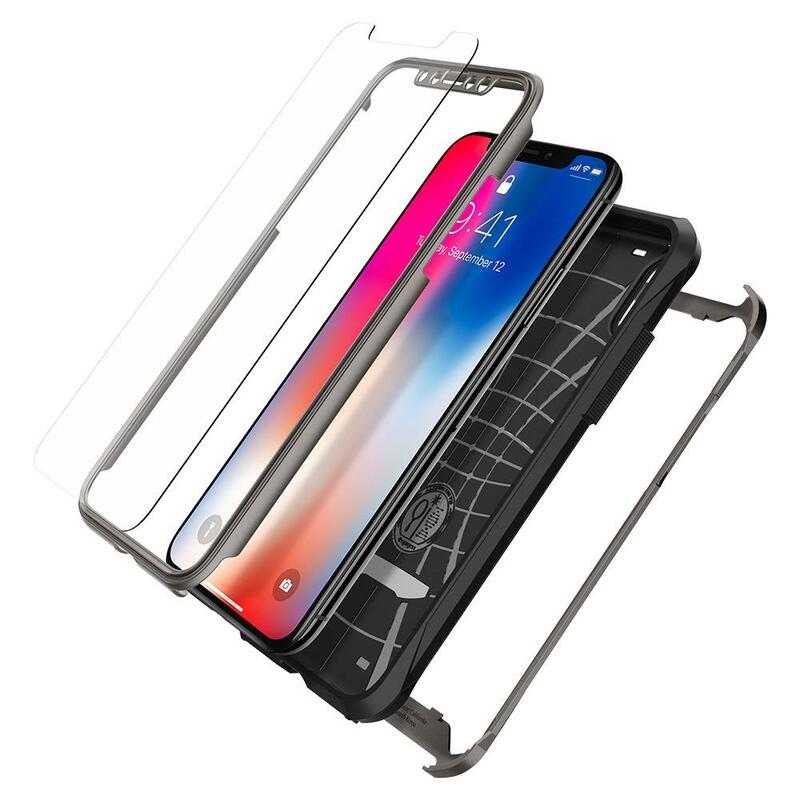 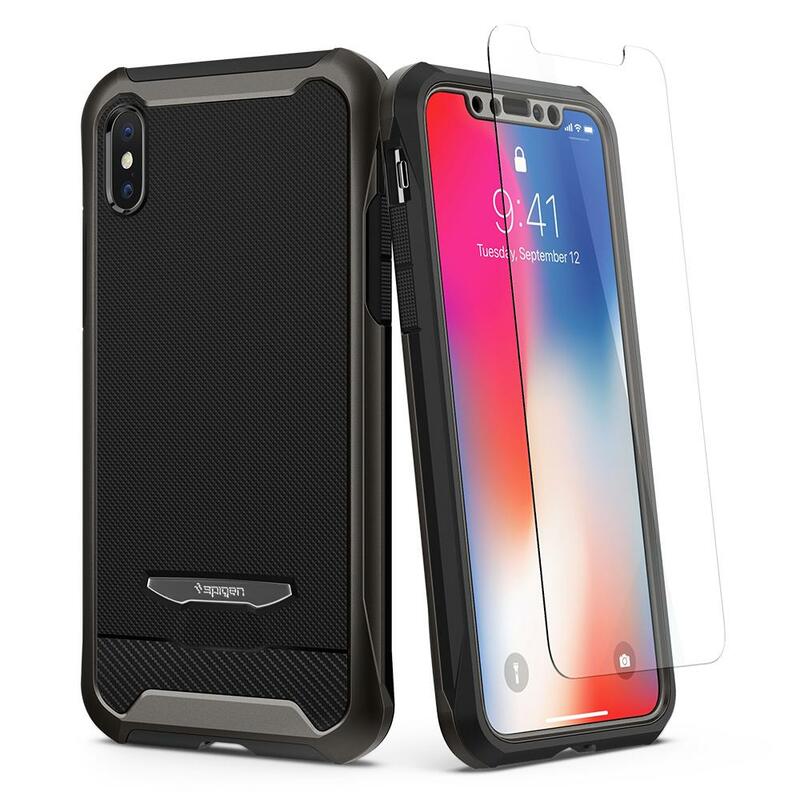 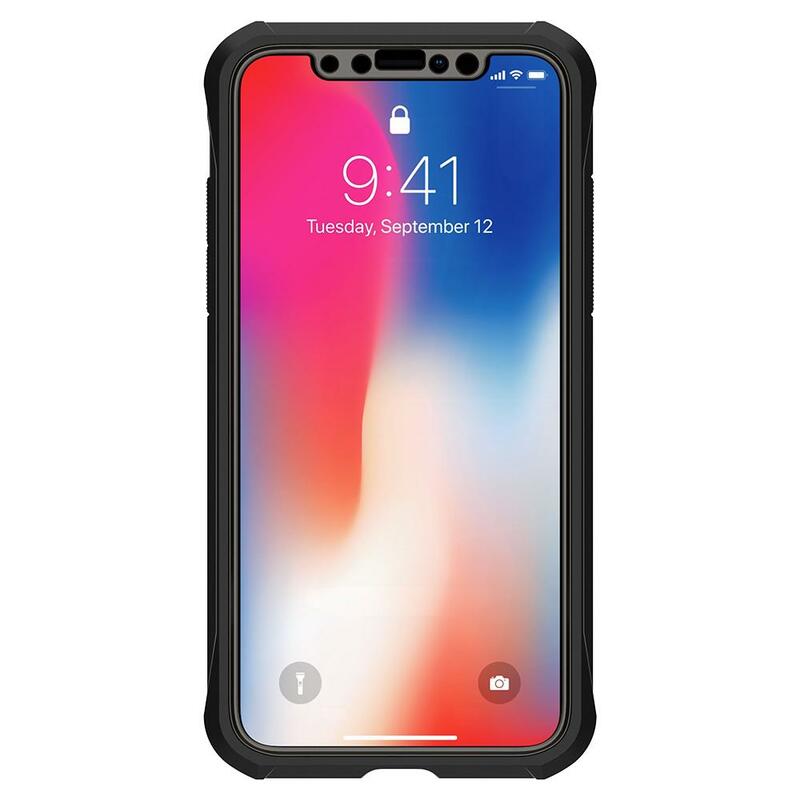 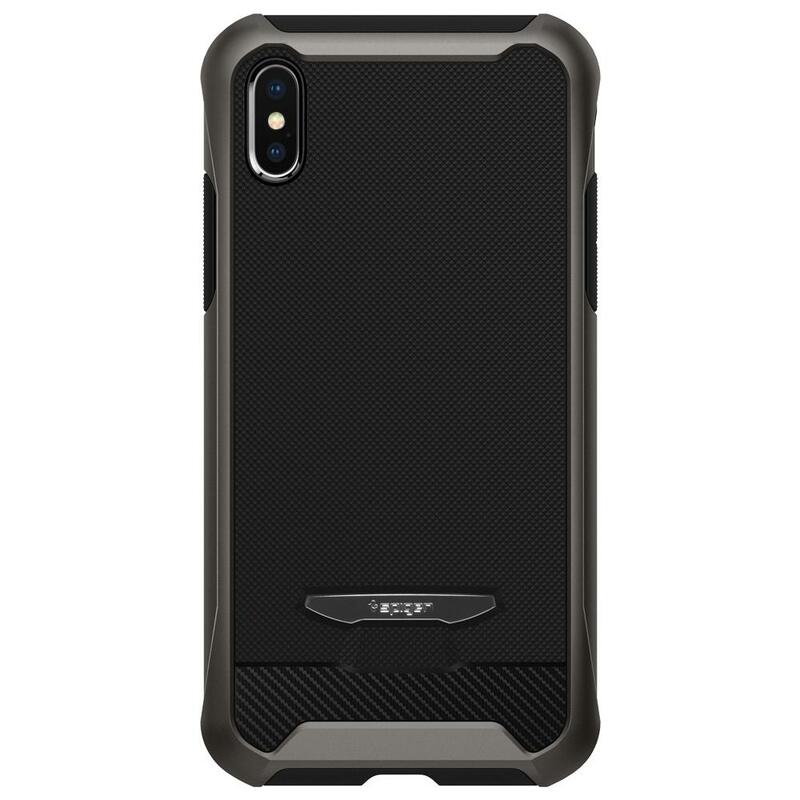 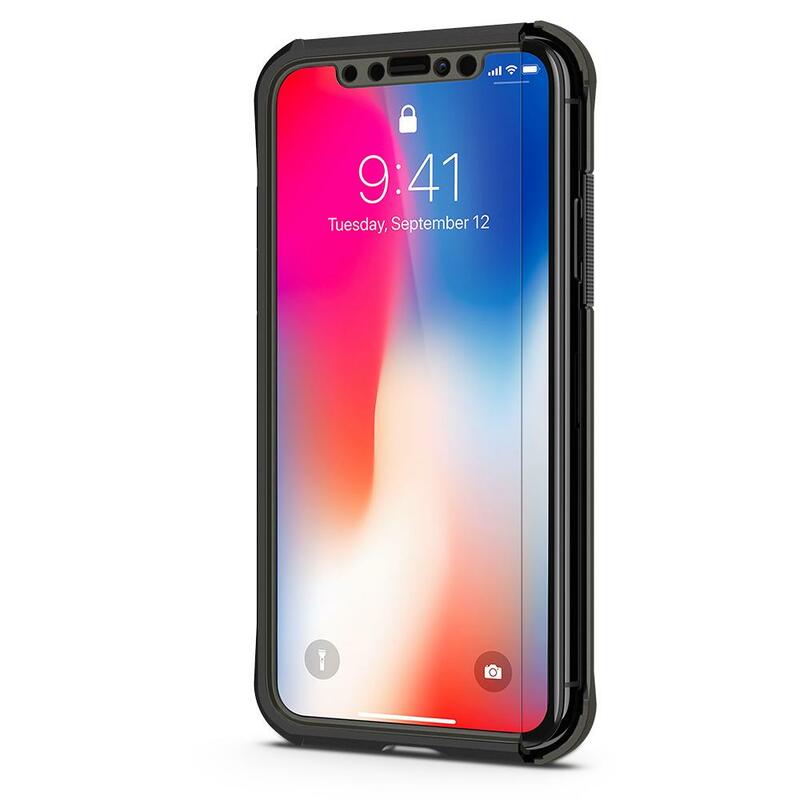 The cover is decked with carbon fiber textures while the front features a special frame that extends to guard the top notch of the iPhone X. 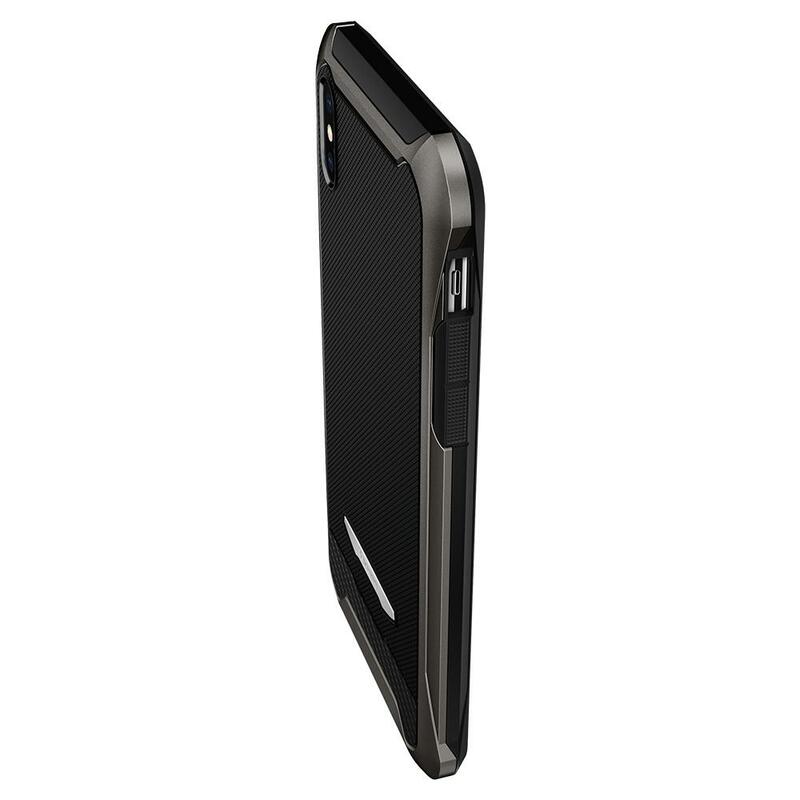 And to seal the deal, it comes also with a protective glass designed exclusively for the Reventon.